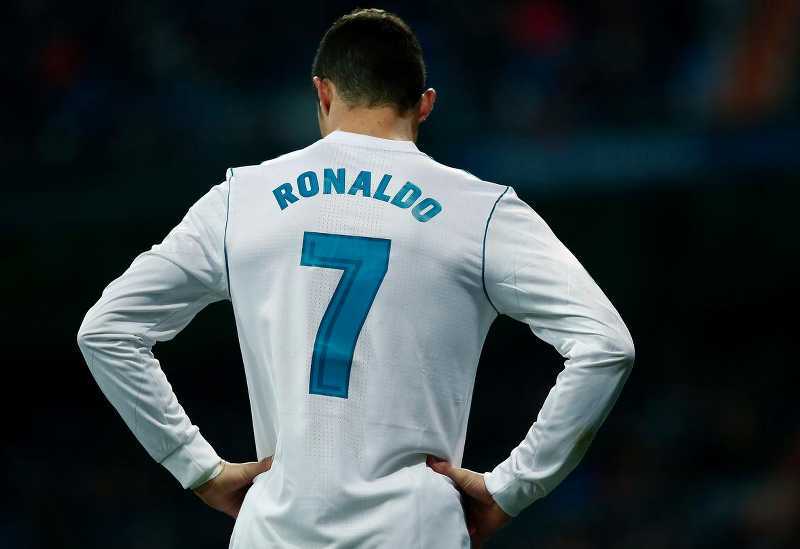 Real Madrid FC may be forced to start preparing for life without their talismanic key man Cristiano Ronaldo in light of recent speculations that he may be set to leave the Santiago Bernabeu this summer. 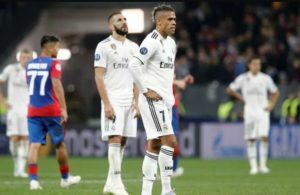 Real Madrid will have to look elsewhere for a suitable replacement for the Portugal international, that can meet up with the club’s standards and also make a similar impact like Ronaldo at the club. We’ve decided to take a look at some players who we believe will be good enough for Real Madrid. These players have been performing consistently in the top European leagues, including one, who took everyone by surprise in the just-concluded 2017/18 season. We’ve picked four players, and the Madrid hierarchy will also have the opportunity to take a further look at these players in the upcoming Russia 2018 World Cup and assess their talismanic abilities. They’ll also have the opportunity to assess their capability to carry their teams on their backs in the competition. These four players are very vital to their team’s chances of making a significant impact in Russia, with the majority of them being handed their side’s captainship for the tournament. 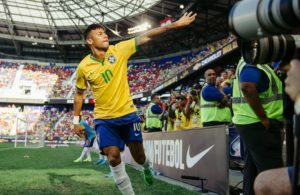 The skillful and mesmerizing Brazil international has been there and done that with some major clubs in the likes of Barcelona and now PSG. He will also be relishing a chance to act as the key man for Los Blancos. Neymar has an amazing skill set and has proven that he can offer what Ronaldo offers in terms of goals, alongside being a creative outlet. In terms of personality and status, he is currently the most expensive player in the world following his move from Barcelona to PSG. He has also established himself as the third man behind the duo of Ronaldo and Messi in the Ballon d’Or race. Neymar scored 19 goals in 20 appearances for PSG in the Ligue 1 last season whilst providing 13 assists. He also scored 6 goals and provided 3 assists for the Ligue 1 giants in the UEFA Champions League. He has impressive numbers when it comes to putting the ball in the back of the net, as well as when it comes to creating chances. He is definitely the ideal replacement for Ronaldo and it’s no surprise he is being linked with a move to the Bernabeu this summer. 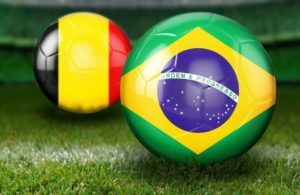 The Chelsea star and Belgium captain in the Russia 2018 world cup is another suitable replacement for Ronaldo. His statistical numbers in attack may not be in his favor in comparison to what Ronaldo has done in the 18-yard box all through his career. However, the Belgian has proved that he can carry a team on his back right from his days at Lille and presently at Chelsea. He may not score a truckload of goals but he can create chances with reckless abandon. He has been the main man at Stamford Bridge since his arrival at Chelsea and continues to prove it season in, season out. Last season didn’t go according to plan but he was still able to put smiles on the faces of Chelsea fans. He provided an excellent performance that saw Chelsea come out victoriously in the FA Cup. You’ll have to look beyond the stats in Hazard’s case as they usually don’t tell the whole story. The English man is a typical Center Forward who has shown he is not a one-season wonder. This is due to his exploits in the opposition box since he was given the nod for the position of the main center forward at Tottenham and he has been world class thus far. He can offer a good number of goals as he has done in recent seasons but will be limited as a creative outlet. 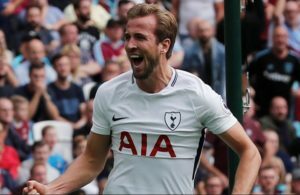 Ronaldo offers more in this regard but Kane can offer the goals that will be needed to enable Madrid to continue their European dominance. There may be the little issue of how English players will perform outside the Premier League but Kane will definitely prove to be an exception. The Spurs man scored 30 goals and provided 2 assists in 37 Premier League appearances. He also impressed in the UCL where he scored 7 goals in 7 games, whilst providing 2 assists in the process. Is he a one-season wonder? Or must we wait to see him replicate his last season’s performance before we consider him for Real Madrid? It’s a no-brainer that we would have been laughed to scorn for even mentioning the Egypt international some few seasons back, but he took Europe by storm in his debut season at Anfield. Salah offers both creativity and goals and has a ‘straight to the point’ attitude about his play. He doesn’t dilly dally with the ball and was a handful for Europe’s elite in the UEFA Champions League as well as the Premier League. The Egyptian halted Kane’s dominance of the Premier League Golden boot, a feat that no one envisaged. Salah scored 32 goals in 36 appearances for Liverpool whilst providing 10 assists. He also scored 10 goals for the Reds in 13 UCL appearances alongside providing 4 assists. He was phenomenal and it was no surprise when he was linked with a move to the Bernabeu. Funny enough, these aforementioned players have been heavily speculated to join Madrid in the past and recently. 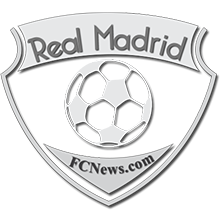 We wait to see who Real Madrid will decide to go for regardless of Ronaldo’s stay or rumored eventual departure.